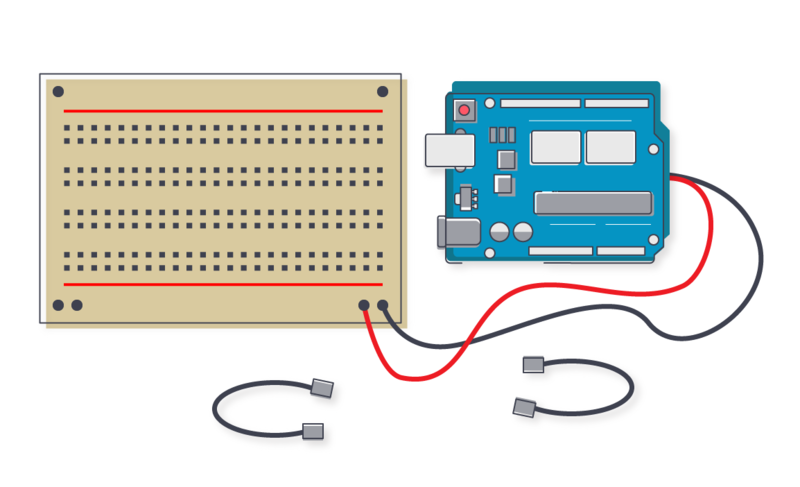 Note: If you are completely unfamiliar with the Arduino IDE, watch this video to give you a better understanding of how it works. Note: For Linux, you may need to run the two commands below. Once you've completed that, reboot your computer. This will add permissions that will allow you to upload a sketch to the board. 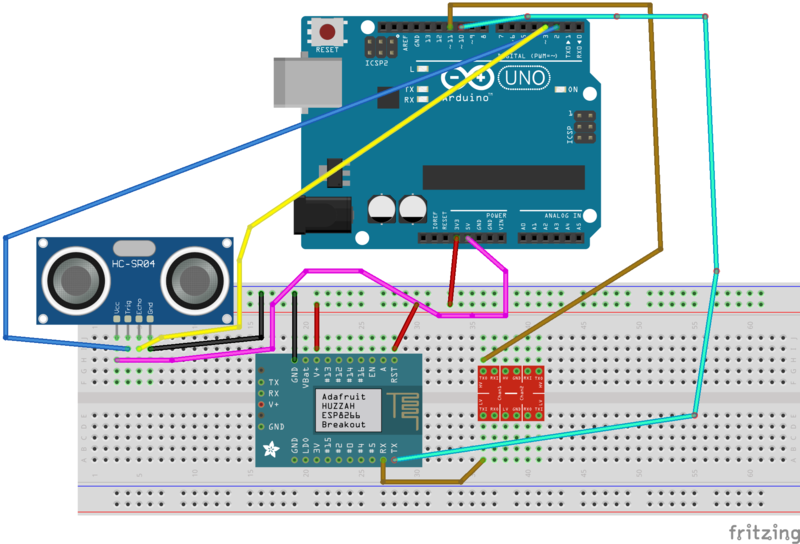 To connect the Arduino Uno to the ESP 8266 you'll need to connect the pins as in the diagram above, for additional reference check below. The Esp8266 runs on 3.3v, if the pin 11 on the arduino is not passed through a level shifter or brought down to 3.3 with a resistors it can cause the board to malfunction. As the Ardnuino Uno takes male jumper cables while the ESP 8266 requires female jumper cables, a bread board can be used to make the connections. Its also useful as both the CH_PD and VCC pins on the ESP 8266 require power. Go to the Wia dashboard to view the data coming through to your device. If you need any help with getting setup or you don't understand the tutorial, tweet us, email support@wia.io or chat on Intercom. 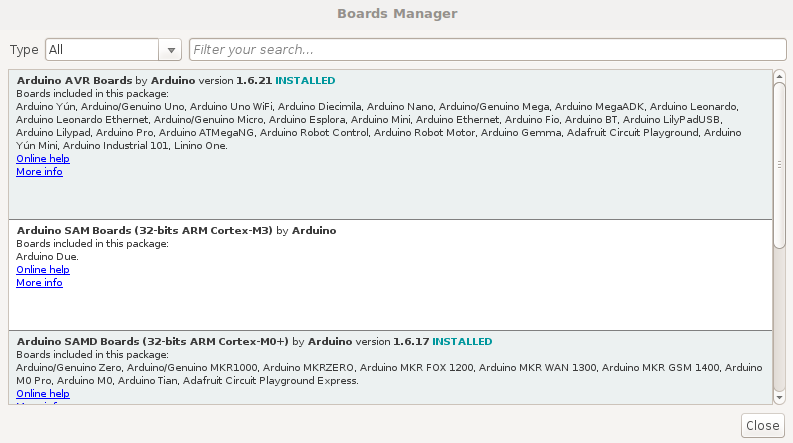 If all the AT commands are failing, it may be due to your ESP 8266 have an outdated firmware version. Please follow the tutorial here to flash your ESP8266 with an ESP flasher tool.